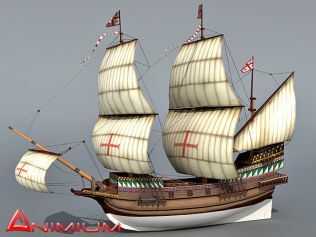 Mid poly, high detailed 3d model of Galleon also known as galley or sailing ship. This is a little war ship, scaled 3d model of Spanish war galleon. 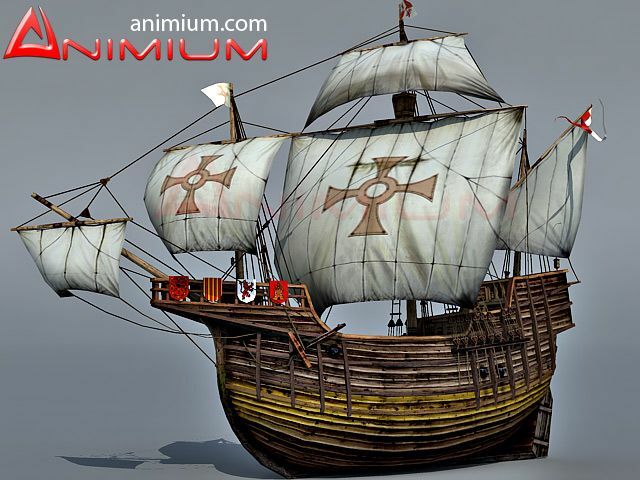 Completely UV mapped, contains high resolution textures for ship hull, sails, masts and interior. 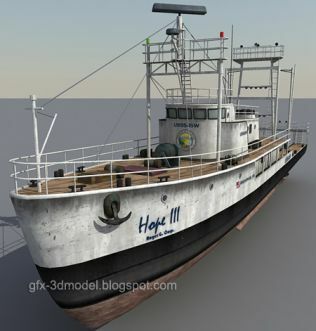 Perfect for closeup renders, included cannons and other props for realistic look, with multi-decked construction. 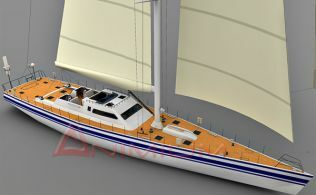 3d model is provided in 3ds max and Obj formats. yap, Got it, thank you very much . The zip ask a password ? Where can i find it ? Thanks.